Singapore Charity Races: What Are You Running For? | JustRunLah! 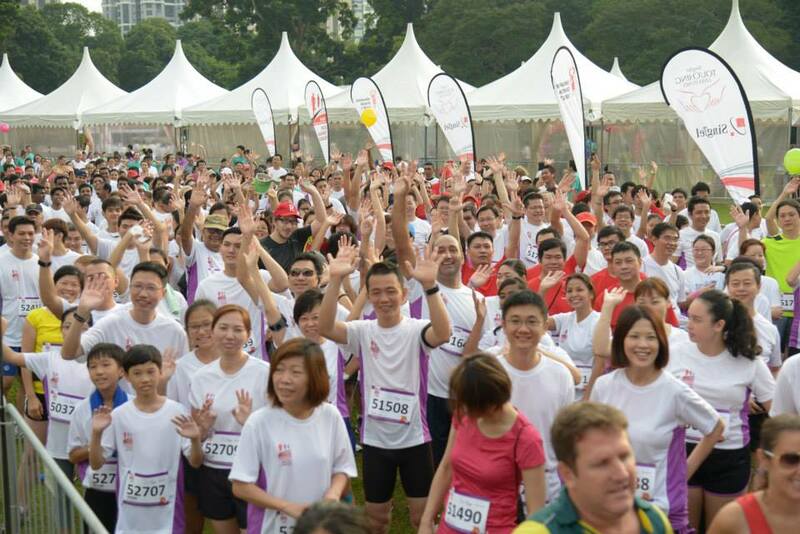 Singapore Charity Races: What Are You Running For? Running is a hobby, a sport and a lifestyle. Apart from running to keep fit and stay social, some of us run for charity too. It could be to run as a charity athlete or to run in a fundraising event, here’s 4 you can consider for your next race! 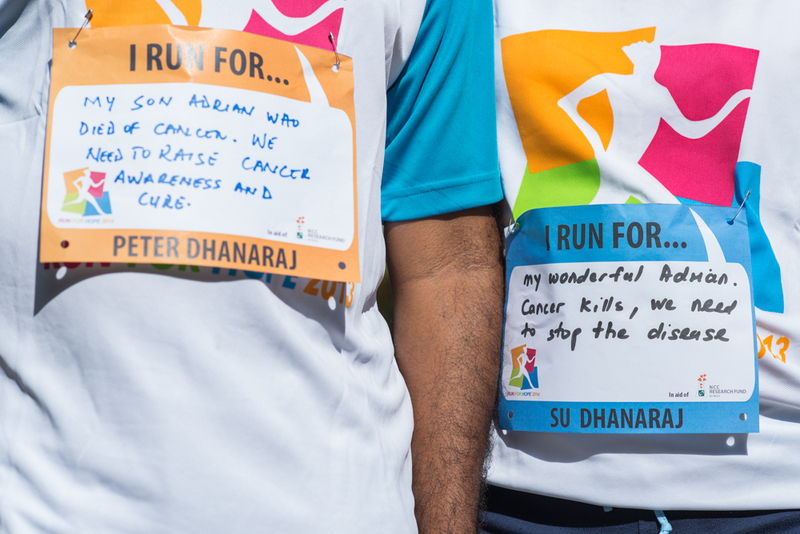 Run For Hope (RFH) is an annual run jointly organised by Four Seasons Hotel Singapore, Regent Singapore and the National Cancer Centre Singapore (NCCS) to raise much-needed awareness and support for cancer research. It was founded by Mr Isadore Sharp, CEO and founder of Four Seasons Hotels & Resorts. When he lost his fourth son Christopher to melanoma cancer in 1978, Mr Sharp established annual runs raising funds for cancer research in cities where their hotels and resorts are located. The Singapore’s edition begun in 1993 and has been held in January every year since. 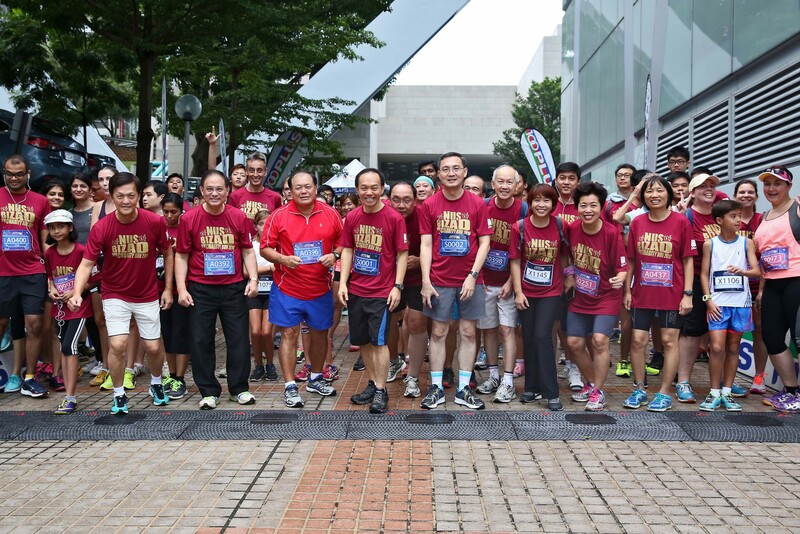 Through NUS Bizad Charity Run, funds are raised for NUS Business School Study Bursaries, and two external beneficiaries – the Boys’ Town and Muscular Dystrophy Association (Singapore). 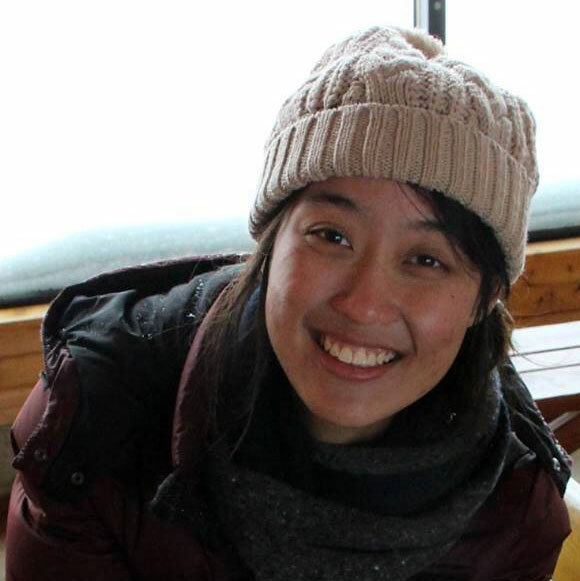 Every $25,000 raised generates an annual income to help a financially needy student every year, with annual bursary award valued at about $2,500 per student. Donations will also be matched by the government (every dollar will be matched 1.5 times). Runs are held in January each year. More information about NUS’ external beneficiaries can be read here. 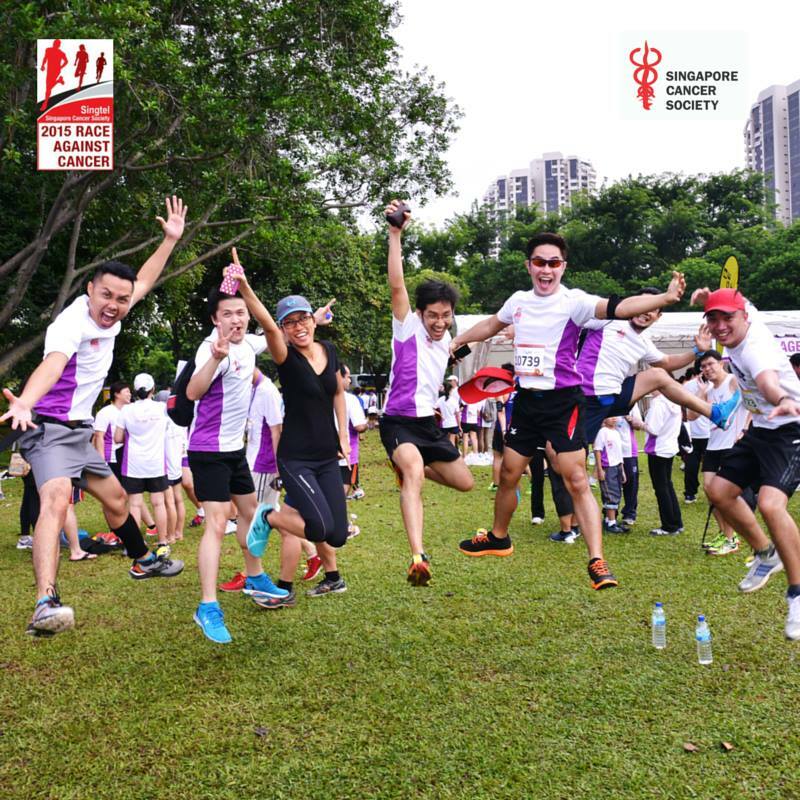 Organised by Singapore Cancer Society (SCS), Singtel-SCS Race Against Cancer (RAC) aims to raise funds for cancer treatment subsidies, welfare assistance, cancer rehabilitation, hospice care, free cancer screenings, research and public education initiatives. It is returning for its 8th edition this July and since 2009, has existed to make its statement against Cancer. Started in 2011, Run & Raisin’ is an annual charity run and carnival organised by TOUCH Young Arrows (TYA). Funds raised will go a long way in supporting TYA’s year-round activities and weekly programme with the children. This year, it aims to raise $250,000 to benefit some 570 needy children and families of TYA. In addition, Run & Raisin’ hopes to promote family bonding and a healthy lifestyle as well! It is returning this August. Now who’s ready for the next race?